What exactly are Smart Meters? 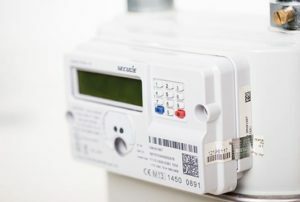 Smart meters will replace the traditional meters we currently have in our homes and every home in Great Britain will be offered one at no extra cost. 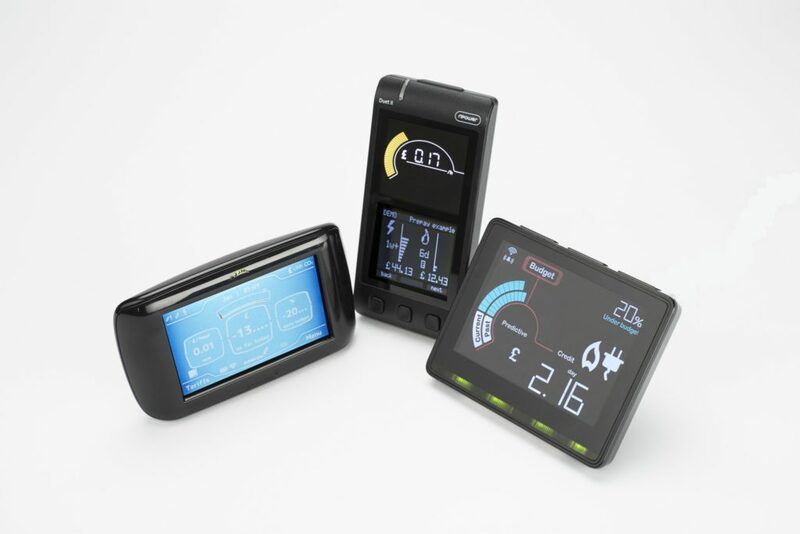 Smart meters take regular meter readings and share these wirelessly, through a secure network, with your energy supplier. You don’t need the internet in your home for it to work and it won’t use your internet if you have it, even rural locations will be covered by the network which covers 99.25 % of Great Britain. Your Smart Meter communicates with your In-Home-Display in the same way as other wireless technology, such as a radio. You don’t need internet to have a Smart Meter. An In-Home-Display allows you to see how much energy you are using throughout the day. It can also be used to show how much your usage is costing you in pounds and pence. Your Smart Meter and In-Home-Display will automatically send meter readings to your energy supplier. Meaning you will receive accurate and not estimated bills. If you are blind, partially sighted or have difficulties with dexterity or memory loss, contact your energy supplier to find out whether a more accessible In-Home-Display is available to you. Customers are given the choice of an In-Home-Display, it isn’t compulsory to use. 1. Can I ask my energy supplier for a smart meter? Your can ask your energy supplier when they'll be installing meters in your area. 2. I'll have to pay extra for an In-Home-Display? You will get a free one with a years guarantee. 3. Will installers dig up my garden? The installers will only have to access where your current meters are housed. 4. All of my gas appliances need to be safety checked? The installers will give all gas appliances a visual check for safety reasons. 5. 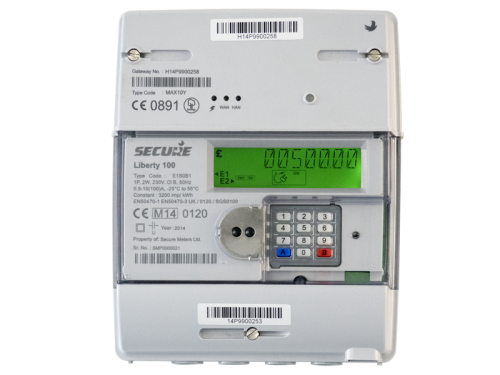 I rent my house but pay my own bills, do I need to ask my landlords permission for a smart meter? While you don't need to ask for permission, it would be best practice to inform them. 6. I need the internet for the meter to work? You don't need internet as the meter uses a mix of phone and radio signals. 7. I have a prepayment meter so I cannot have a smart meter? 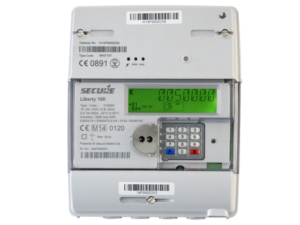 Smart meters could make prepayment meters easier to use and monitor. 8. The installer will explain energy saving tips to me? The installer will explain the In-House-Display, the meter and give you some money saving tips. 9. I'll need to move out for a day when they're installed? It usually takes around 1-2 hours to install a meter. You need to be present during the installation which could take up to 4 hours. Energy suppliers will know when your energy usage spikes but they won't be able to tell what you are using. 11. A smart meter and an energy monitor are the same thing? An energy monitor doesn't connect to your energy meters.